Famous and notorious with its competitors for its long lifespan. For long lifespan and robust yet modern design. FOR THE MODERN BAKER OR SUPERMARKET OWNER. 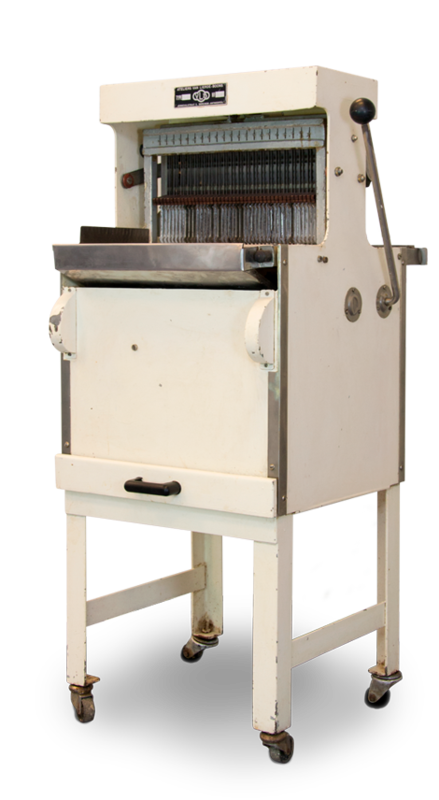 The VLB bread slicer is famous and notorious with its competitors for its long lifespan. VLB has more than 7 decades of knowledge and experience and the end consumer notices this. The VLB bread slicers have a robust yet very modern design which perfectly meets the expectations of the modern baker or supermarket owner. Other than the fact that the VLB bread slicers are a gem for the store, they also produce a very low noise level, not more than 72 decibel. VLB bread slicers is a company that is located at the top of the market of bread slicers. We produce modern bread slicers for craft bakeries and supermarkets. 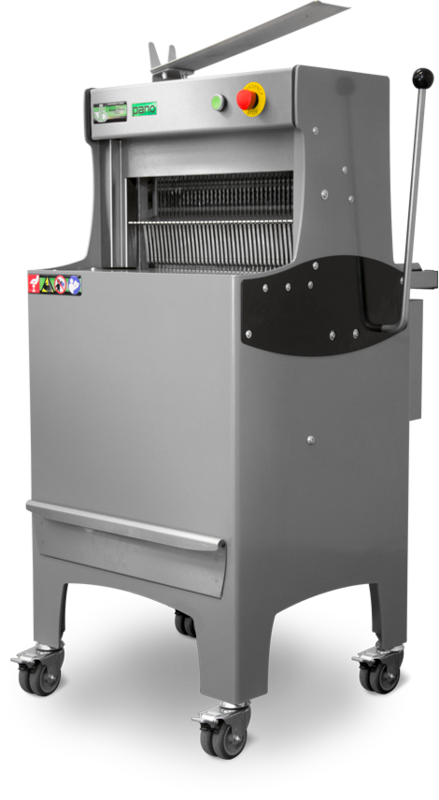 The VLB bread slicer is famous and notorious with its competitors for its long lifespan. VLB has more than 7 decades of knowledge and experience.